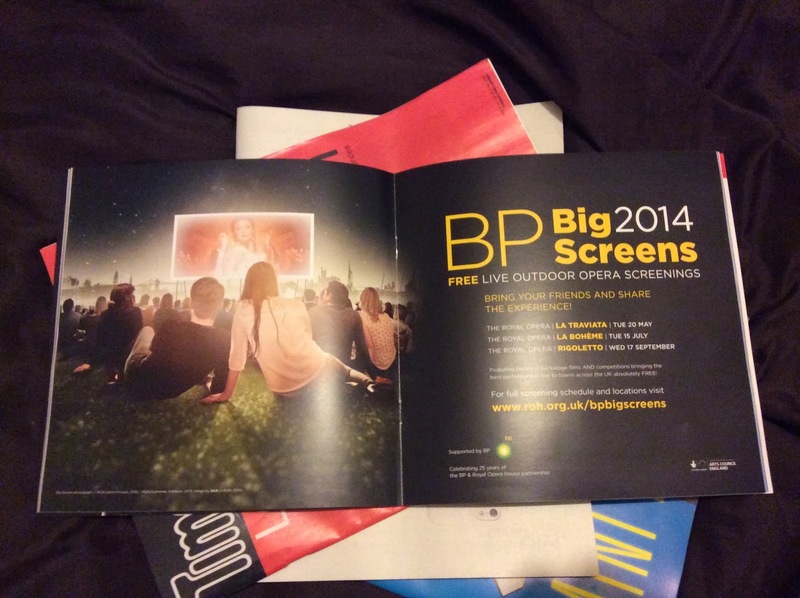 The Royal Opera House Big Screen Events are back! I don't think they have chosen the best dates but the May and July ones should have okay weather. They are a great way to have a bit of a ballet or opera taster to see what you think. Its also great because you don't have to stay for the whole thing and can leave whenever you want. Its free so if you are nearby you should definitely pop along. Find out more here.